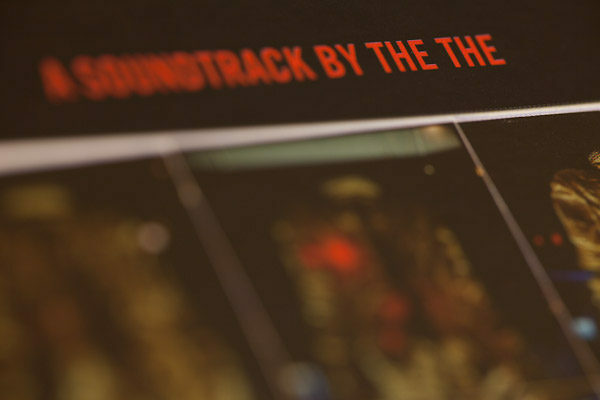 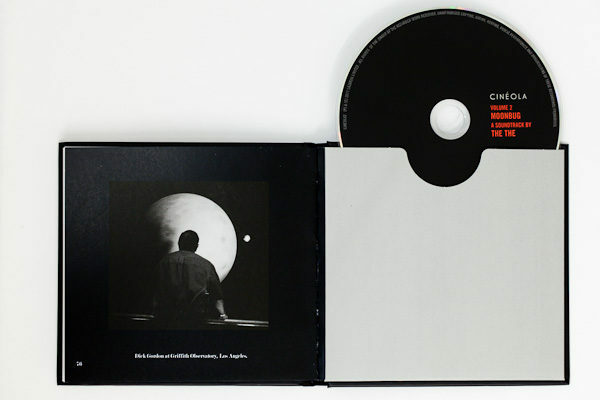 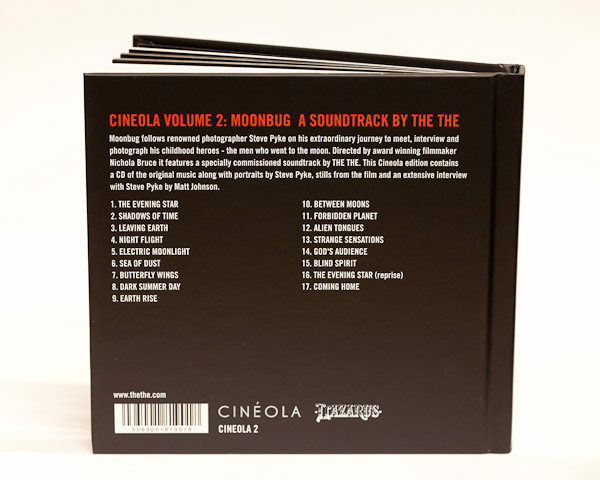 This 80 page Cineola deluxe hardback edition features 17 new tracks from THE THE, portraits of the Apollo astronauts by Steve Pyke, an extensive interview with Steve Pyke by Matt Johnson plus notes from the director and stills from the film. 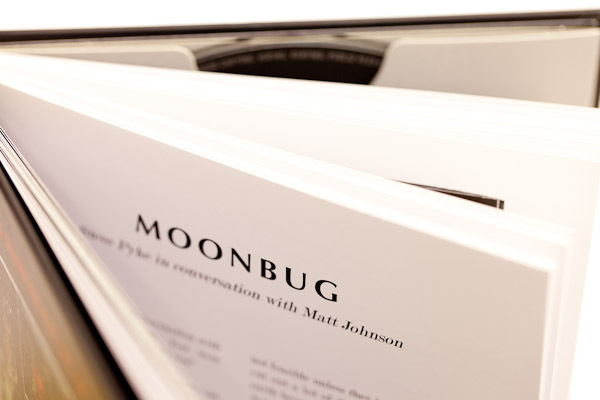 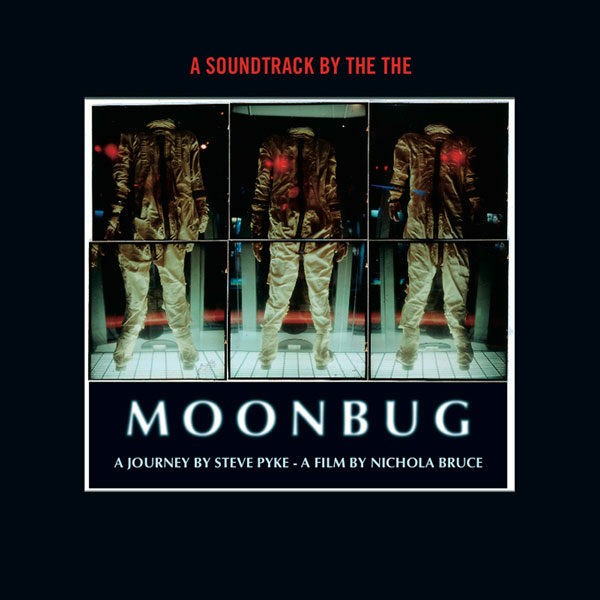 Volume 2 in the Cineola series is the original soundtrack to the award winning documentary feature film Moonbug by director Nichola Bruce. 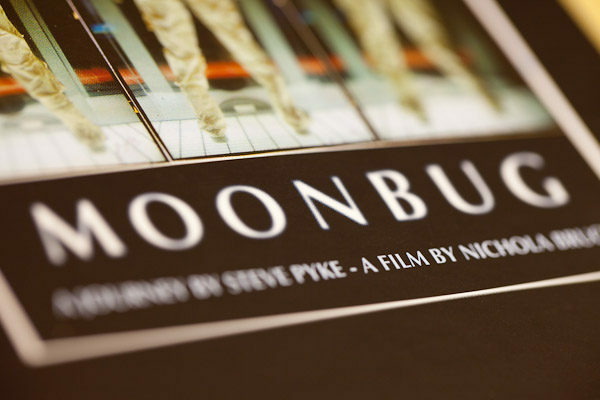 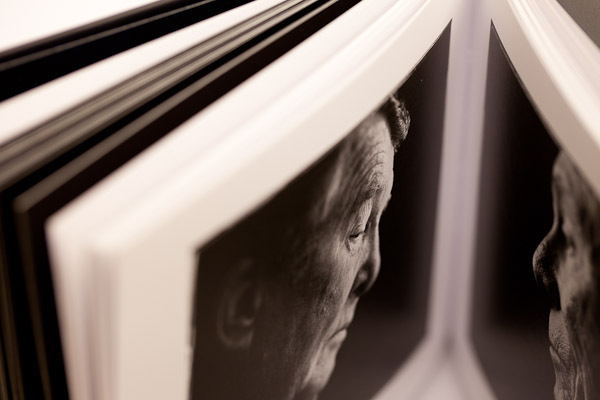 It follows renowned photographer Steve Pyke on his extraordinary journey across America to meet, interview and photograph his childhood heroes – the men who went to the moon. 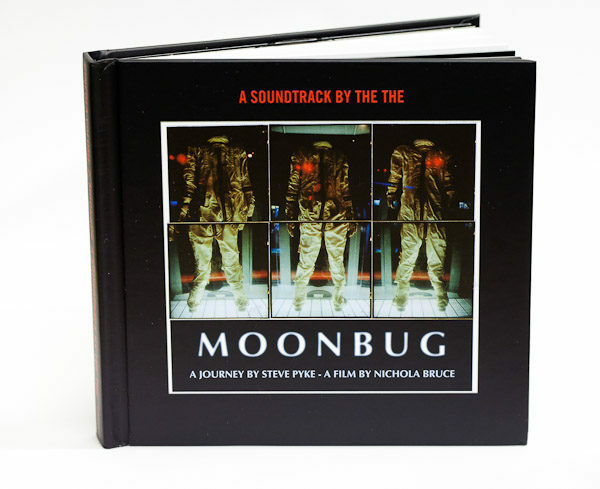 This deluxe Cineola edition contains a CD of the original music inside an 8o page hardback book packed with content including portraits of the Apollo astronauts by Steve Pyke, an extensive interview with Steve Pyke by Matt Johnson plus notes from the director and stills from the film.